Ampio Pharmaceuticals, a drug development company based in Colorado, announced today it plans to sell 8 million shares of stock through an underwritten public offering. 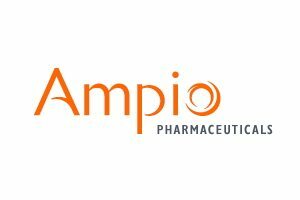 Ampio (NYSE: AMPE) shares have not been priced yet, but the shelf offering would raise $71.8 million at $8.98 a share, the price the stock closed at on Friday. Ampio has not announced when the first shares would be sold, and because it is a shelf offering, the shares might not be sold all at once. Ampio focuses on developing therapies for inflammatory conditions. Its two most advanced drugs are aspartyl-alanyl diketopiperazine (Ampion), which could be used to treat osteoarthritis of the knee, and a reformulation of the generic oral steroid danazol (Optina), a potential eye treatment for diabetic macular edema. 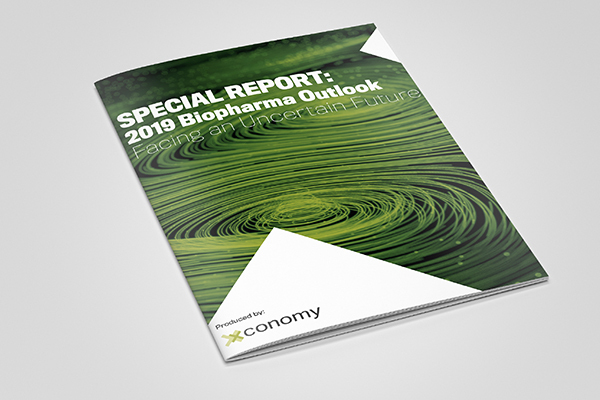 Ampion is in a Phase III final pivotal clinical trial, and Ampio is enrolling patients for a Phase IIb trial for Optina. Ampio is based in Greenwood Village, a Denver suburb. As of Monday morning, its market cap was about $370 million. The company reported a net loss of $24.5 million in 2013 and has lost $63.5 million over the past five years. Ampio said in its prospectus it has not received or expects to receive commercialization revenue in the near term. Citigroup Global Markets Inc. and Jefferies LLC are the joint book-running managers and underwriters. They will have a 30-day option to purchase 1.2 million additional shares of common stock at the offering price.